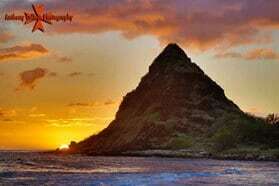 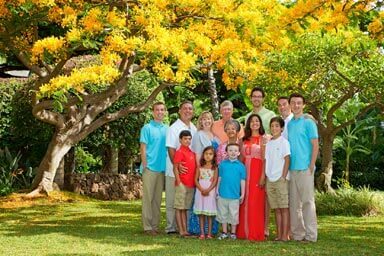 As a Hawaii Photographer, I offer affordable Hale Koa Hotel Portrait Photography services with beautiful Oahu Seascapes and landscapes for a backdrop. 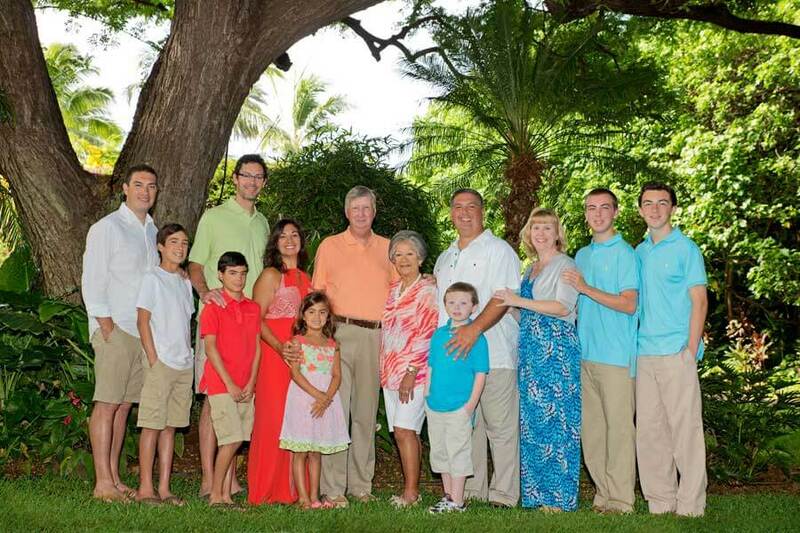 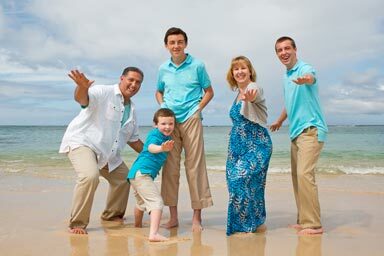 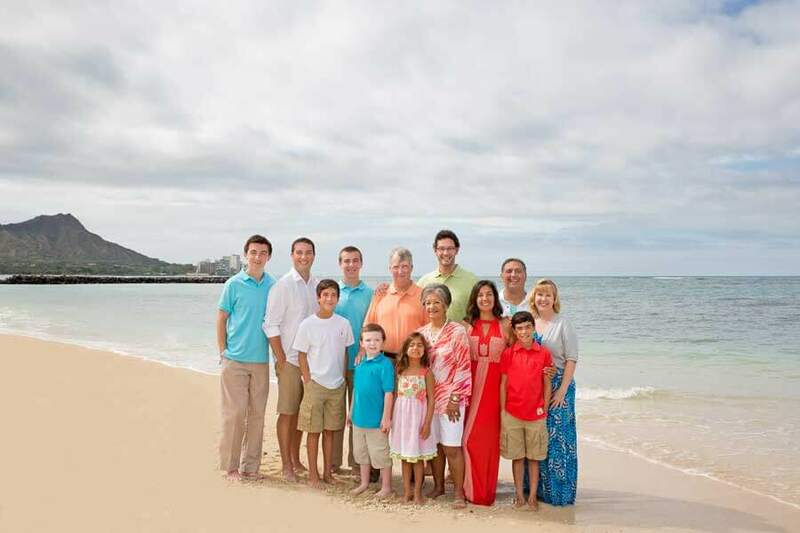 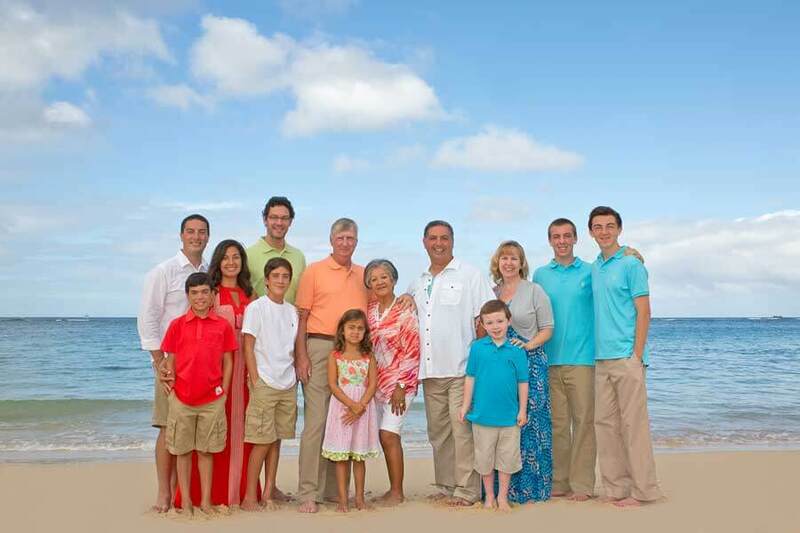 Planning to visit Hale Koa Hotel for your Waikiki vacation holiday and you are thinking about booking a photographer for a fun Waikiki family portraits. 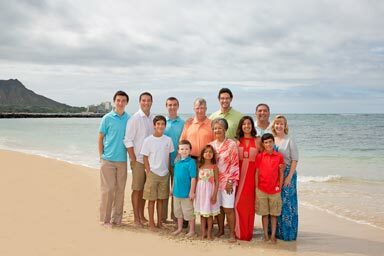 For a Fun and Memorable Experience of a Lifetime!! 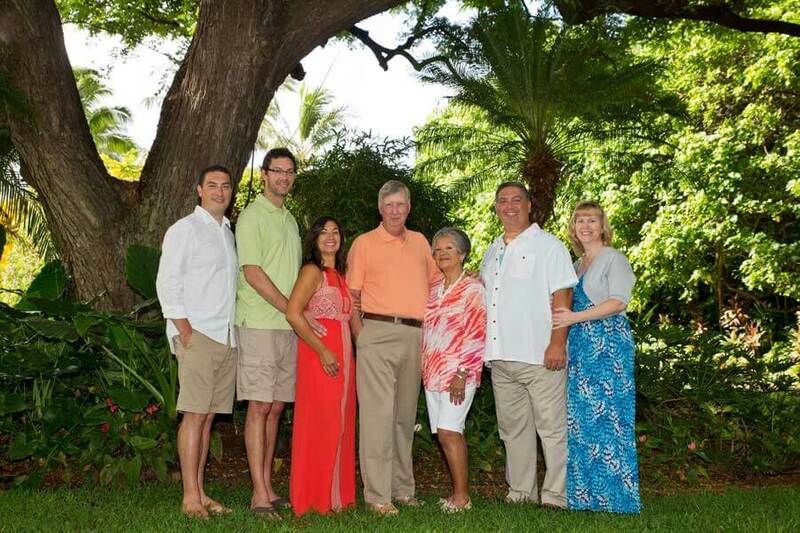 Affordable Hale Koa Hotel Portrait Photography Anthony Calleja photography Best Waikiki Family Portraits on Oahu, Wedding Photography, Honeymoon Photos. 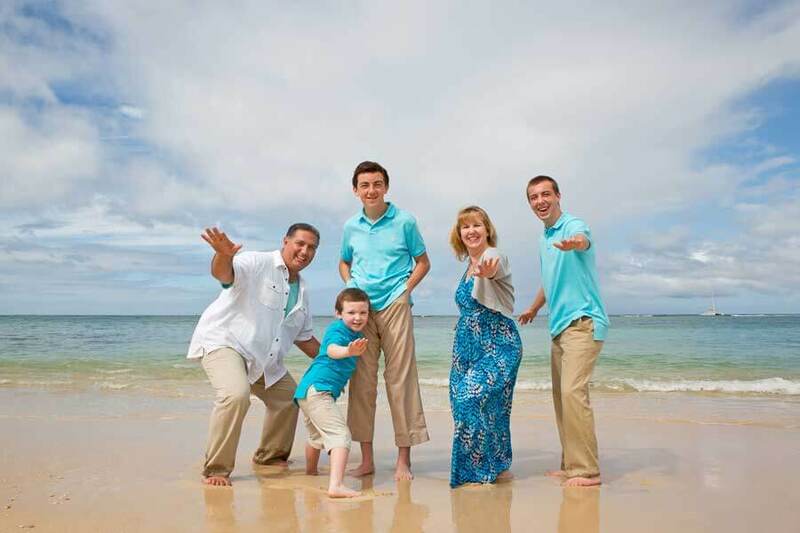 Call (808) 349-7917 and reserve your photo session today.